According to scientists, prostatitis causes are not completely well known; there are a lot of arguments about exactly what causes prostatitis. The problem is that prostatitis is a multifactorial diseases manifested by acute or chronic symptoms which might vary from patient to patient. According to NIH classification of prostatitis; the two first classes; acute bacterial prostatitis and chronic bacterial prostatitis, are causes of prostate infection. The controversy about role of bacteria in causing prostatitis is mainly due to detection of bacterial prostate infection depends mainly on the accuracy and technique of testing for bacteria. Furthermore, symptoms of inflamed prostate might persist even after a long course of antibiotics are taken. Keeping in mind that scientists usually suggest that the bacteria which is accused as prostatitis causes might be of an unknown type. The researches have suggested myriad types of bacteria as principles causes of prostatitis, for example: E.Coli (most predominant), Klebsiella or Proteus mirabilis, Staphylococcus aureus.entrococci, Chlamydia trachomatis, Ureaplasma urealyticum, and Mycoplasma hominis. 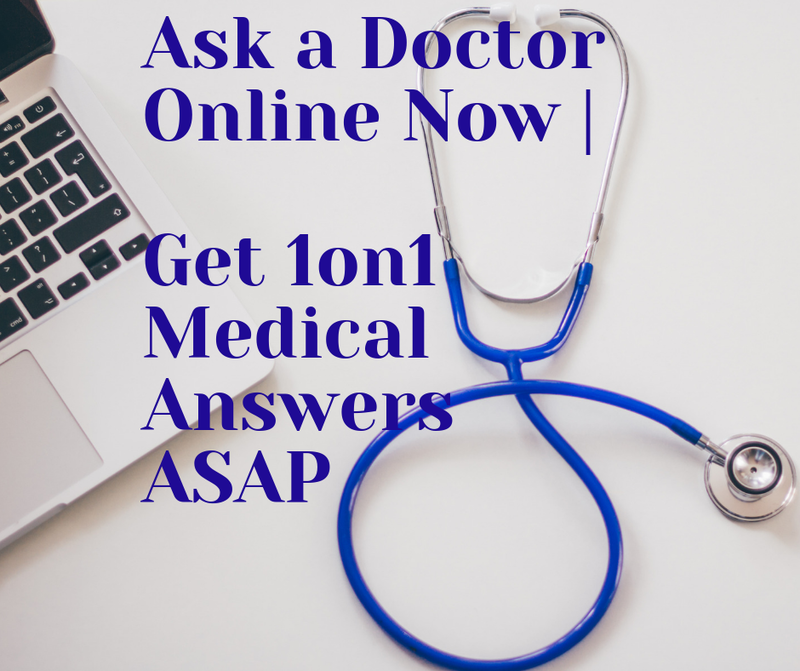 Now, what's happening with one's immune system to cause prostatitis? For one reason or another, one's immune system reacts differently, and dooesn't recognize properly the own's body cells. So those immune mediators do attack own's body cells causing an autoimmune response. Infection (bacterial, viral, parasitic) or even drugs (such as antibiotics or others) may cause these autoimmune response. If this happens to a male's body, prostatitis will be one of the consequences. The chances of an autoimmune prostatitis, are enhanced if someone is suffering from any of these diseases: diabetes, lupus, or any other autoimmune disease one's suffering. It is clinically proved that a lot of physical, muscular and neurological problems can be possible causes of prostate inflammation. For instance; dislocation of spinal discs in the lower back area, or blockage in the urethral type, or even a tension in floor of pelvic muscles can significantly cause prostatitis symptoms. Additionally, there are some possible other conditions, including; uric acid disease, prostate stones, prostate tumors, benign prostatic hyperplasia (BPH), allergy to certain types of foods, and viral or yeast (Genus Candida) infections; that may cause prostate to be inflammed. Now, what are the best prostatitis prevention measures? In fact, prostatitis is one of major causes of prostate pain. Furthermore, there is a lot of controversy about how can prostatitis cause infertility. Therefore, in case of prostatitis, prevention is always better than treatment. You might be able to prevent prostatitis by keeping your body in good hygiene, always try to keep your penile area clean. Drinking plenty of water and fluids will help to urinate regularly. Early diagnosis and treatment of UTI (urinary tract infections) can prevent your suffering with prostatitis. If you are in your 40s, your doctor might recommend digital rectal examination each year. After age of fifty, it is better to have PSA test (a prostate specific antigen blood test) every other year. If your family history to prostatitis or prostate cancers is positive, your doctor might need to start screening earlier. Be aware that your dietary habits can significantly affect your prostate health (and might be among prostatitis causes); a lot of experts consider prostatitis as a nutritional disease. Try to avoid meals loaded with red meat and animal fats. 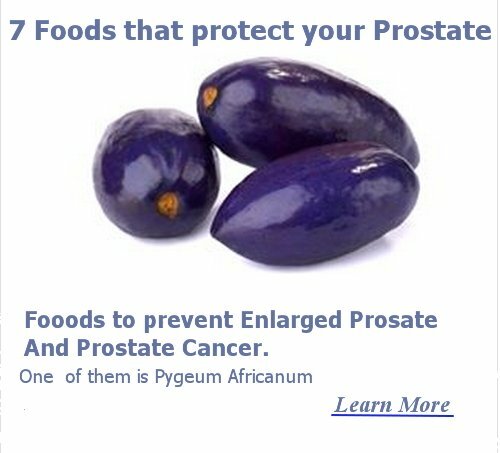 Antioxidants and lycopene are amongst most important prostate health essentials.